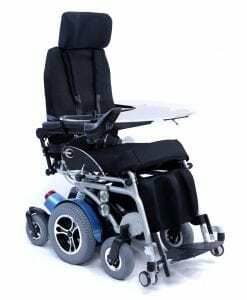 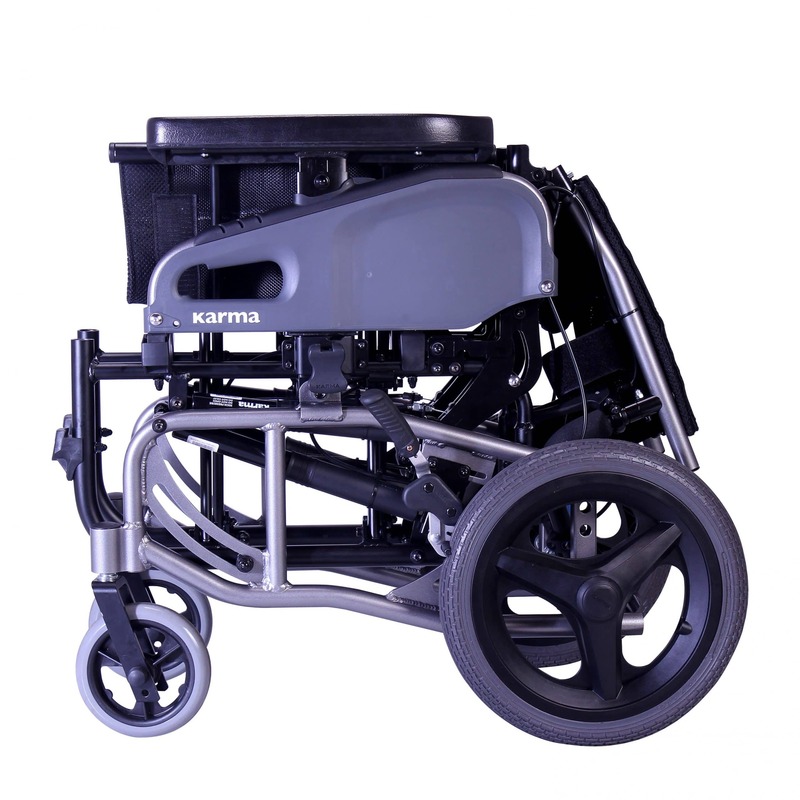 The Karman VIP2 Tilt-in-Space & Reclining Transport Wheelchair is the next generation in innovation and design for Tilt wheelchairs. 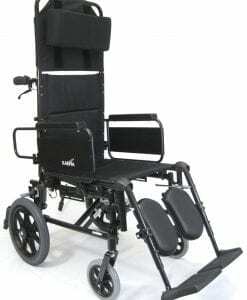 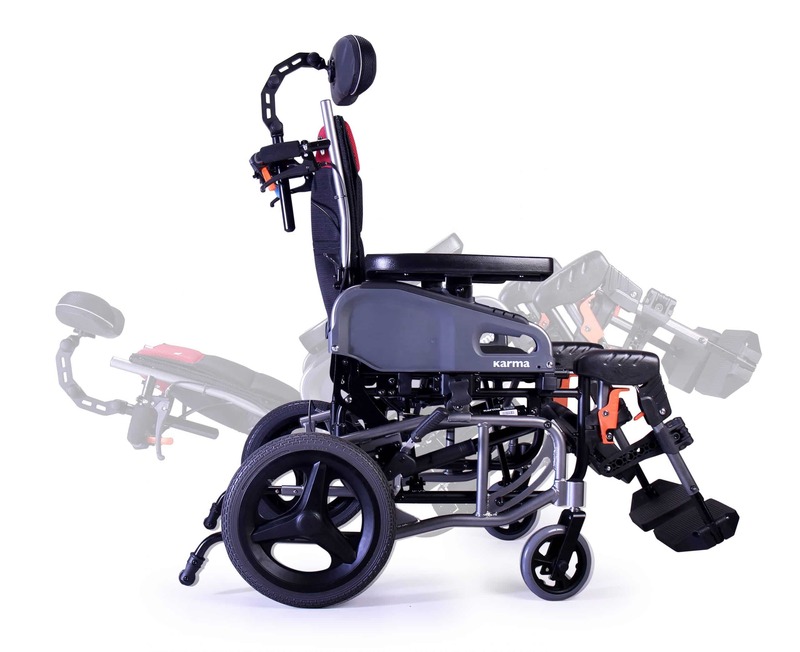 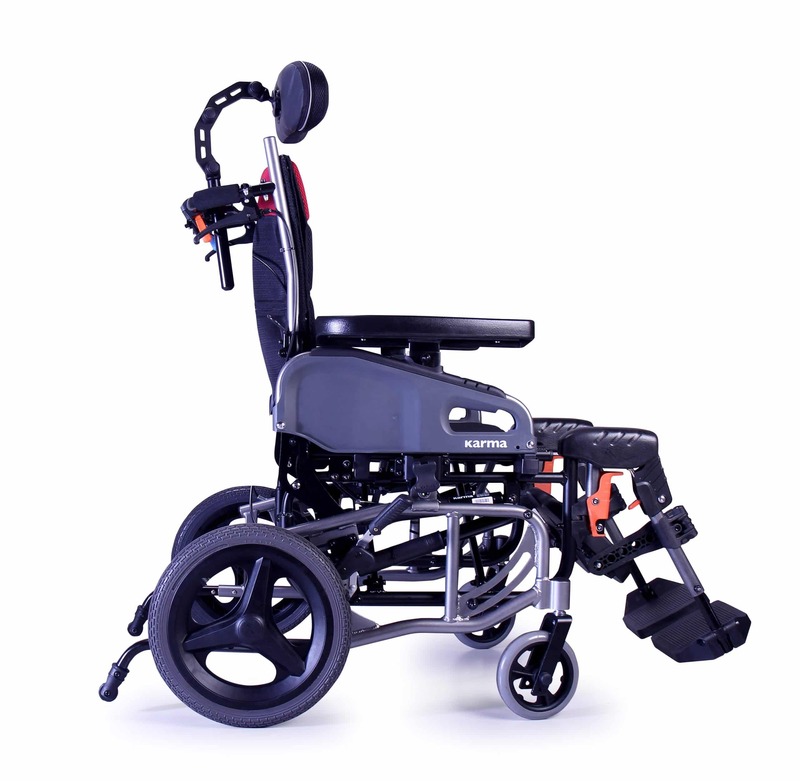 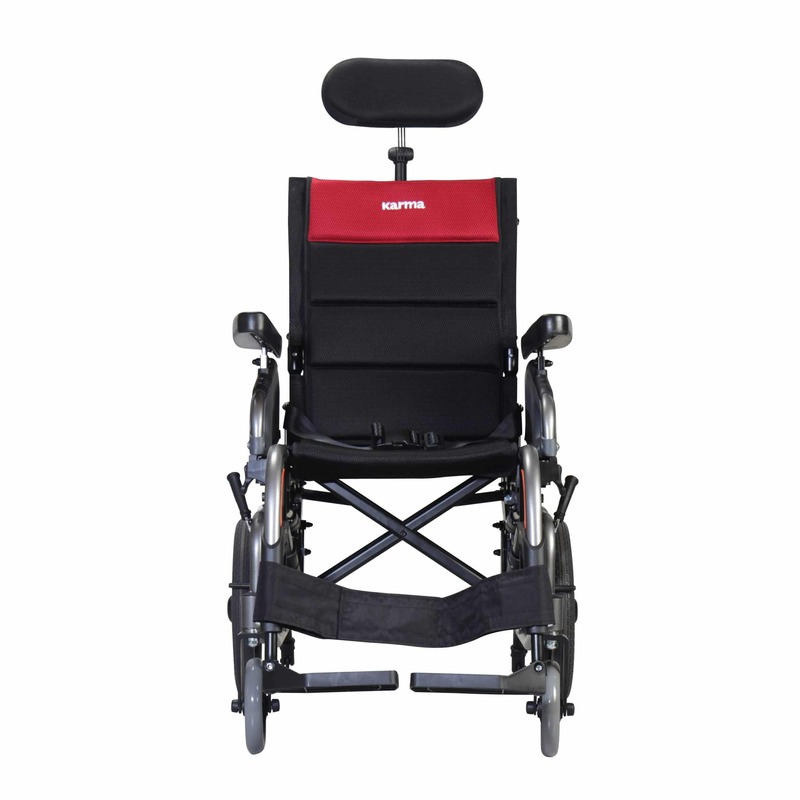 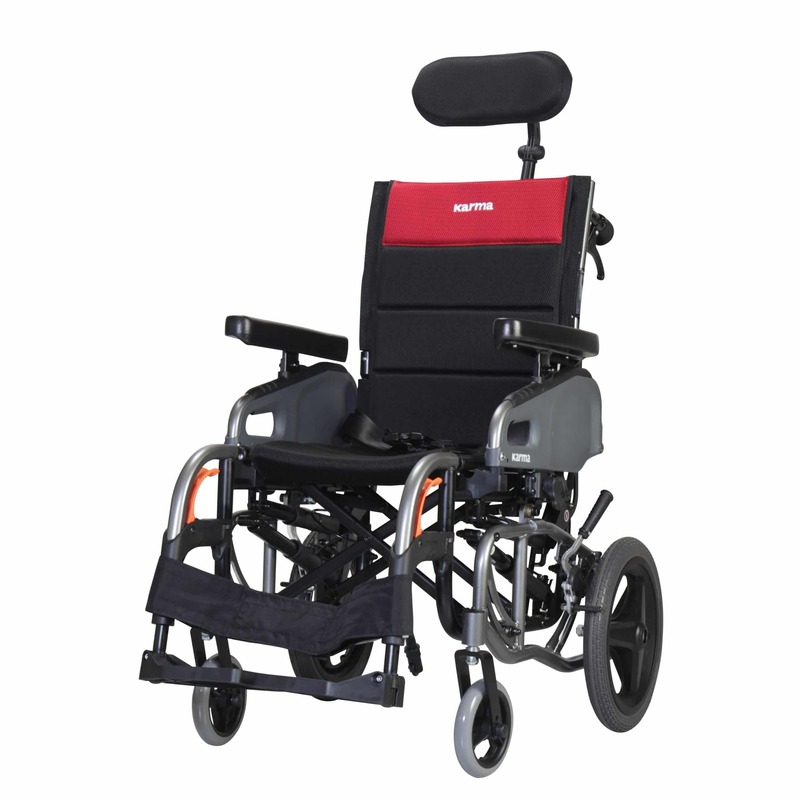 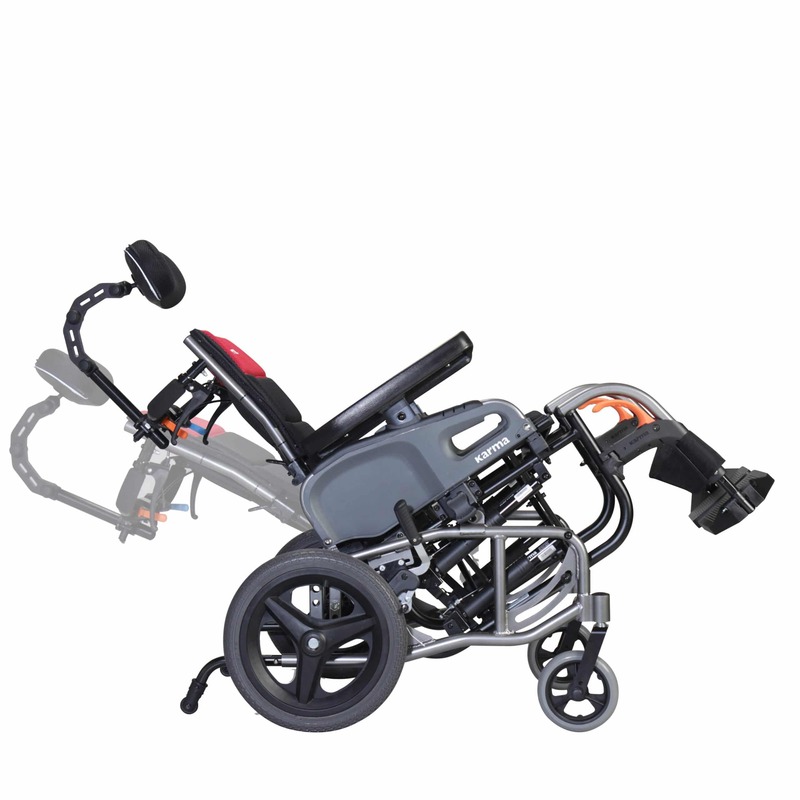 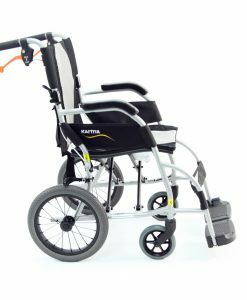 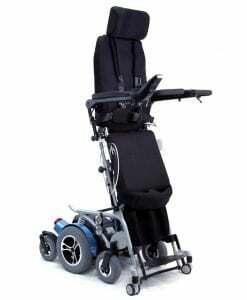 The VIP2 series is a revolutionary tilt and recline transport wheelchair that weighs just 36 pounds in transport mode. 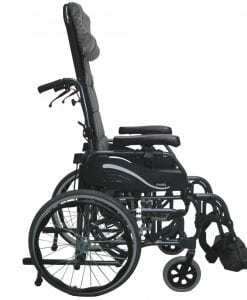 This design of wheelchair may be optimal for users who require a higher degree of pressure relief compared to your manual wheelchair. 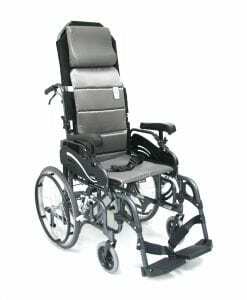 The tilt and recline design allows for the user weight to be more evenly distributed on the entire body versus a standard wheelchair that can cause an immense load of pressure on the lower back, which can then lead to pressure sores, skin breakdown, and further complications. 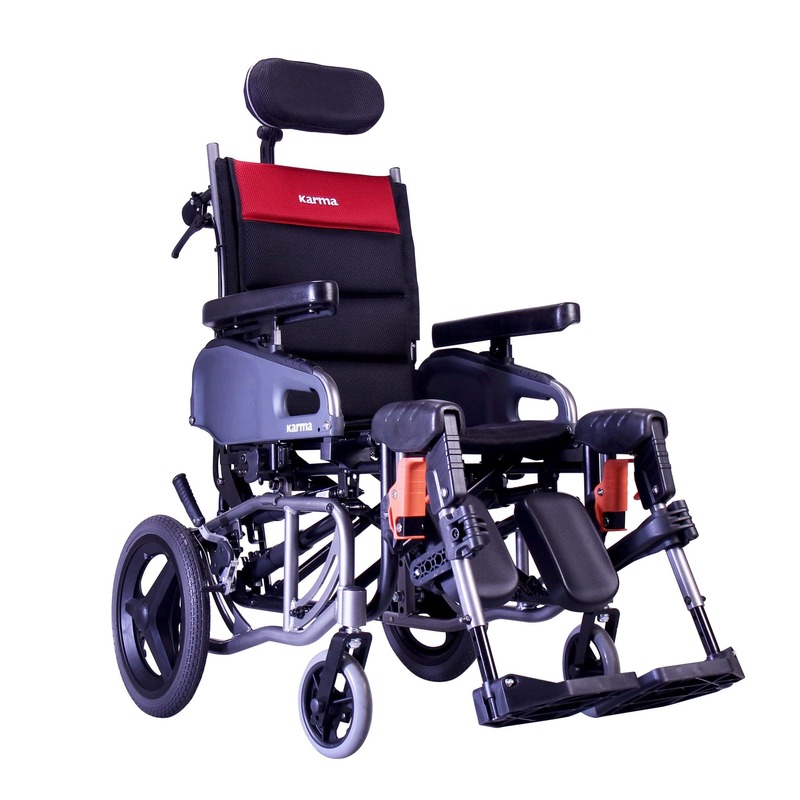 A tilt range of 0-35º is crucial in our weight-shifting center-of-gravity pressure relief design, coupled with the 30º range of reclining back, and an aircraft grade T6 aluminum frame. 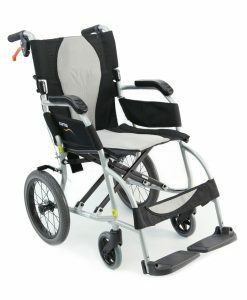 Weight Capacity of 255 lbs. Weight Without Riggings/Footrest 43 lbs. 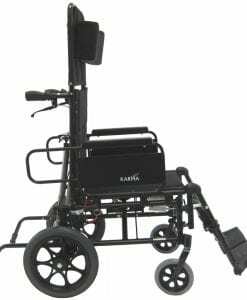 *See new VIP-515-45 model and verify with current latest PDAC guidelines. 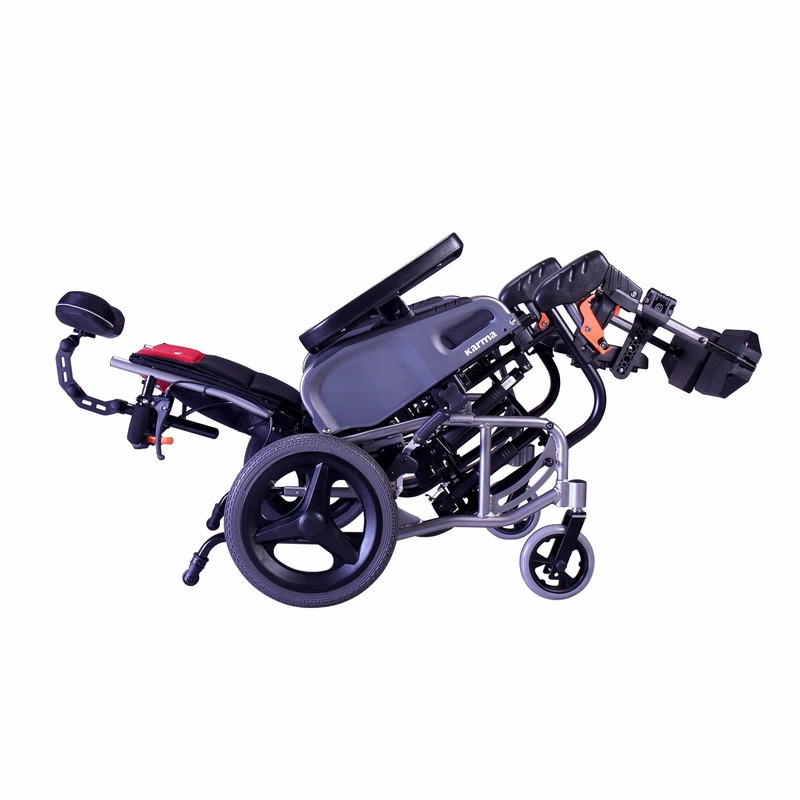 This information is not intended to be, nor should it be considered billing or legal advice. 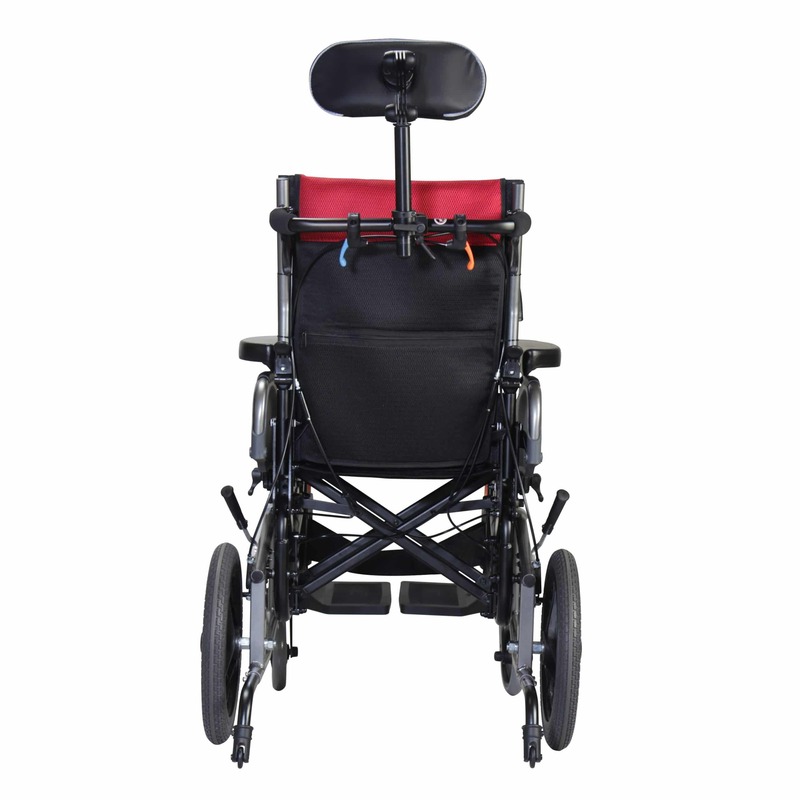 Providers are responsible for determining the appropriate billing codes when submitting claims to the Medicare Program and should consult an attorney or other advisors to discuss specific situations in further detail.